Get Started with Traktor. Everything you need to start mixing today. 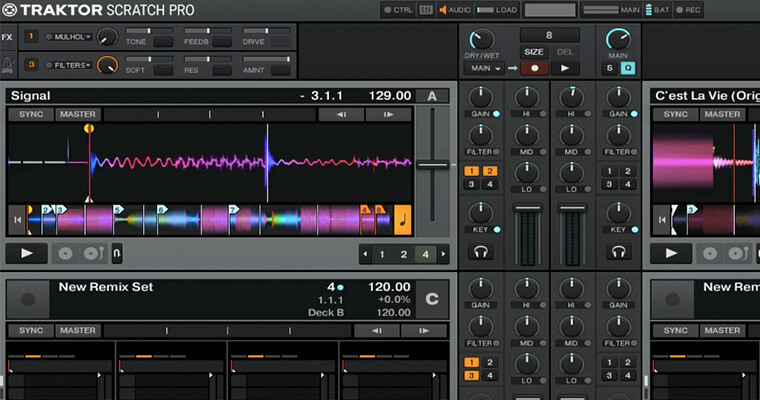 Want to learn how to DJ using Traktor? If you dream of dropping beats, filling the dancefloor and having people talk about your mixes long after the lights go down, this is the course for you! 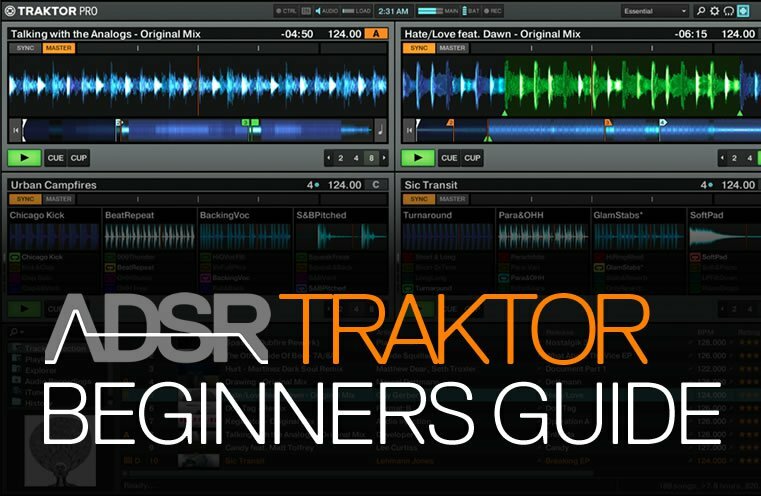 Designed for beginners and those new to Native Instrument’s Traktor software, this course covers everything to get you started from loading music and track preparation, to beat matching, cue points and best of all, how to mix with Traktor giving you a bunch of impressive transition options for mixing your set like a pro! Learn to DJ with Traktor – Start mixing today! In this first video we start with the basics including loading music into Traktor and how to set up and analyze your tunes ready to DJ with. 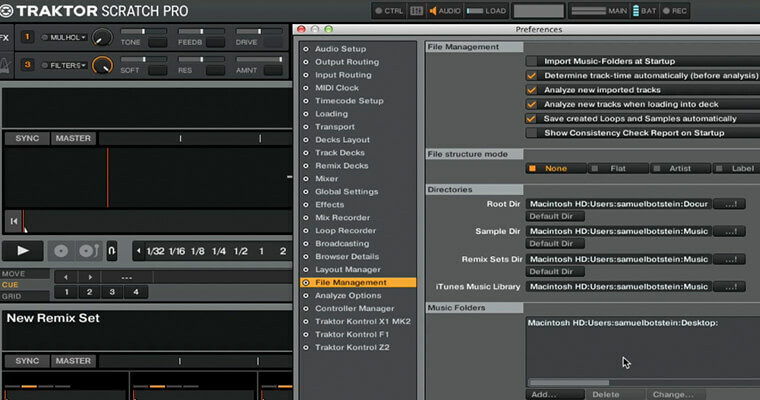 You’ll learn how to assign tracks to track decks and check them against beat grids. With these skills, you’ll move on to the fundamentals of beat matching using Master, Sync, Quantize and Phase Meters. The more you know about the tunes in your library, the easier it is to create an outstanding mix. 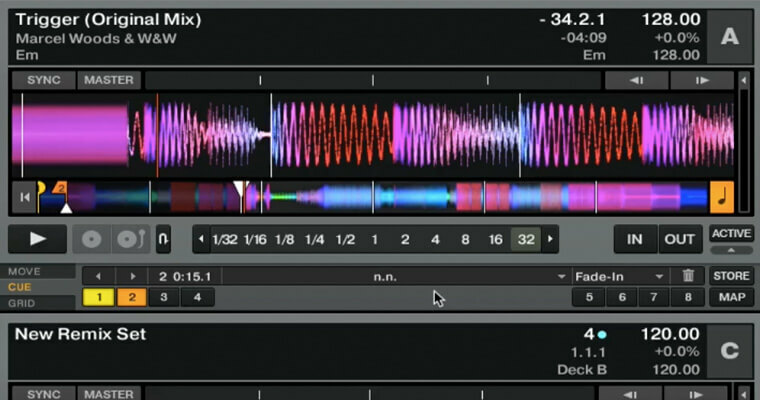 Traktor’s inbuilt features allow you to set up your tracks using beat grids, cue points and even comments. Solid track preparation is not only essential for a seamless performance it paves the way for more complex transitions. Now that you’re set up, you can start exploring some of these transitions starting with loops – a very handy tool that can be used at several different points in your mix. Learn How To DJ Today! With creative flexibility and intuitive studio quality controls, Native Instruments’ Traktor isn’t just considered industry leading DJ software it’s a whole lot of fun – if you know how to use it. This new Traktor Dj Course is designed to set you up with all the basic DJ skills you need to start mixing today no matter what genre you’re into. 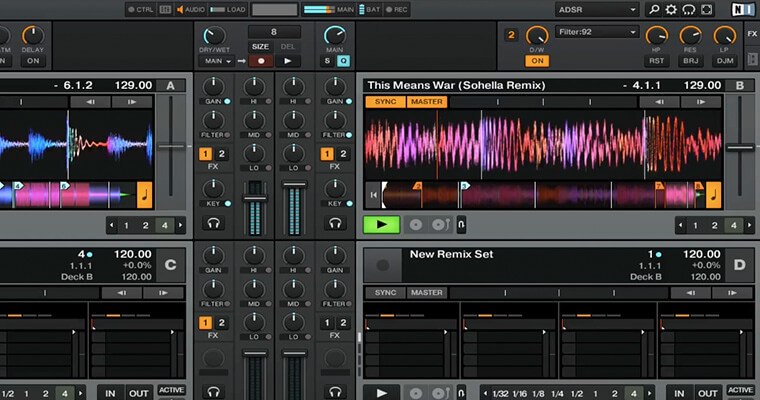 Learn about beat matching and basic transitions using Traktor’s software features. You will explore the use of tempo faders, key lock, nudges and Traktor’s internal mixer including filters, EQ, the cross fader and up faders. Understanding these tools will unlock the major transitions every DJ needs to get started. Traktor’s FX allow you to create an infinite number of impressive transitions. This video lays the groundwork for you to explore your own creativity explaining FX Unit routing, FX panel mode and FX pre-selection. Learn exactly how to manipulate these parameters while you listen and learn a bunch of useable options to incorporate in to your DJ set straight away. 4 comprehensive videos demonstrate in detail how to mix with Traktor using different techniques involving tempo detection, loops, load markers, Traktor’s internal mixer and FX. By the end of this course you’ll be ready to create your own signature transitions and unleash your DJ fury on the world. Everything you need to start mixing with Traktor.